The reason PGI didn’t implement the Flea as planned actually was explained. Limitations of CryEngine caused serious problems tracking mechs running faster than 170 kph. 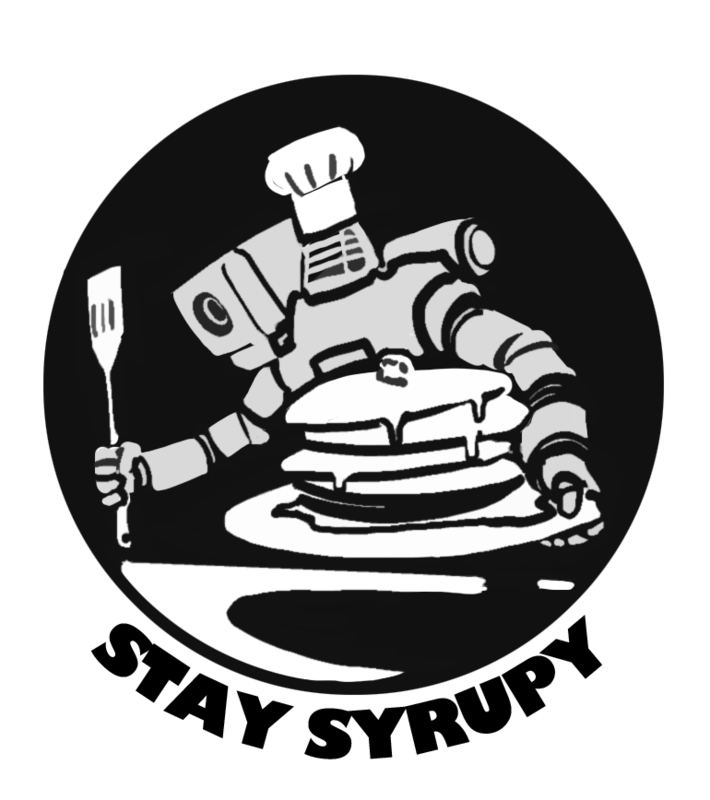 One can assume this would mean mechs lag-warping even with a good internet connection, and insane rubberbanding on collisions. 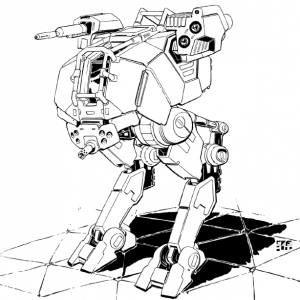 The Commando’s 167 kph speed limit was previously the upper limit of what MechWarrior Online could reasonably handle. Note that this limitation is also the reason we haven’t gotten a Fire Moth. 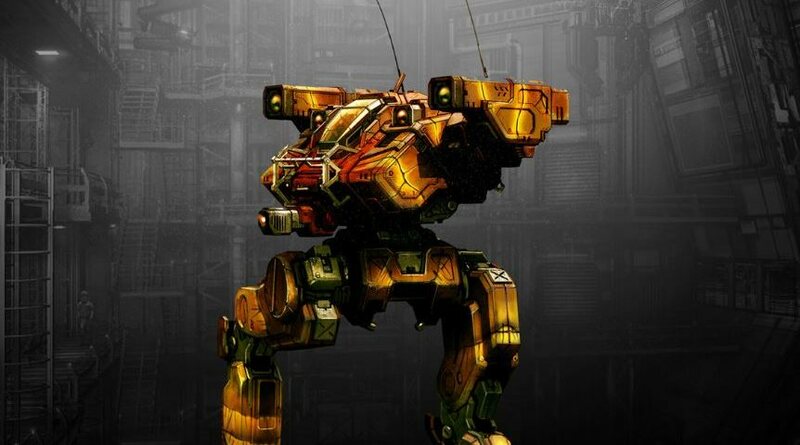 Presumably, the fact that the Flea is finally being implemented means that PGI have a workaround for the speed problem, so maybe we’ll see the Fire Moth in the future, as well. There was another reason too. Russ stated in a tweet that there was no point in adding it since one could make similar things with the Locust. That’s acknowledgement to me that MWO slipped way too far into over-customization territory with its lax customization/construction rules. The actual 3d model of the Flea has been around for some time now. 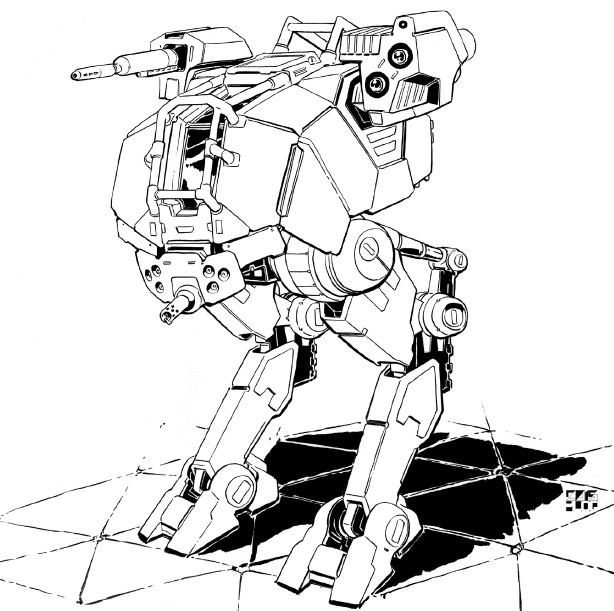 Was it always included in the MWO game files and just not used, but extracted by fans and put online? That’s not true. I may be partly to blame for the persistence of that rumour though, as the maker of the fan model posted above in the article, which I think is what people are getting confused with. 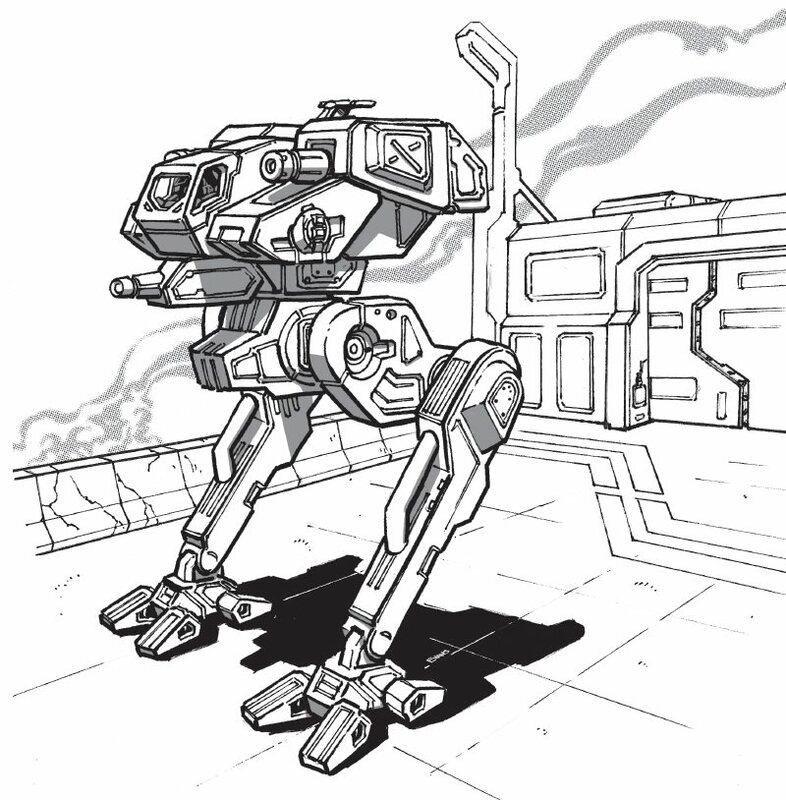 While the concept drawing is several years old (and the unreleased orthographic drawings that go with it), no 3d model for MWO existed. 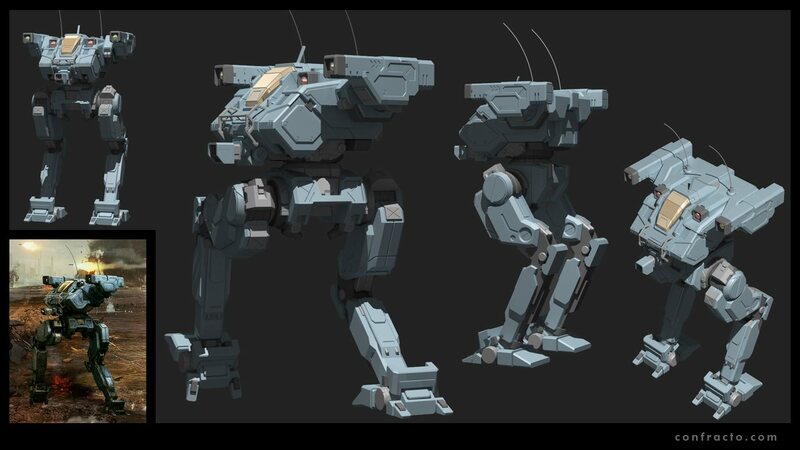 I know all this because shortly after making that fan model, I joined Piranha, making mech models. Incidentally, when I made that fan model, I shared Russ’s opinion that the Flea was somewhat redundant against the Locust. Dude, you forgot the FLE-16, the ‘first’ Dragoon variant before the 17.